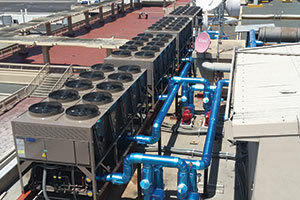 The Government of El Salvador prioritized this modernization project in order to make the El Salvador International airport the best airport in Central America. To accommodate the unparalleled growth in low-cost air travel, Kuala Lumpur International Airport constructed a dedicated Low Cost Carrier Terminal (LCCT) which also serves as the hub for Malaysia's first 'no-frills' airline, Air Asia. 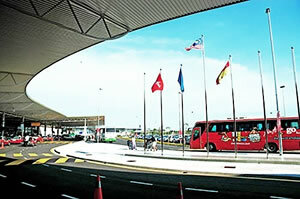 The Low Cost Carrier Terminal is located 20 kilometres from the KLIA Main Terminal Building. 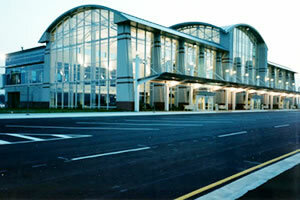 Located in southern Illinois, 25 miles east of St. Louis, Missouri, the Mid America St. Louis Airport initially opened in 1997 and operates as a regional aviation hub, servicing both passenger and cargo needs.